French-American photographer Matthew Pillsbury (1973-present) specializes in taking photos with long exposure times, using only available light. 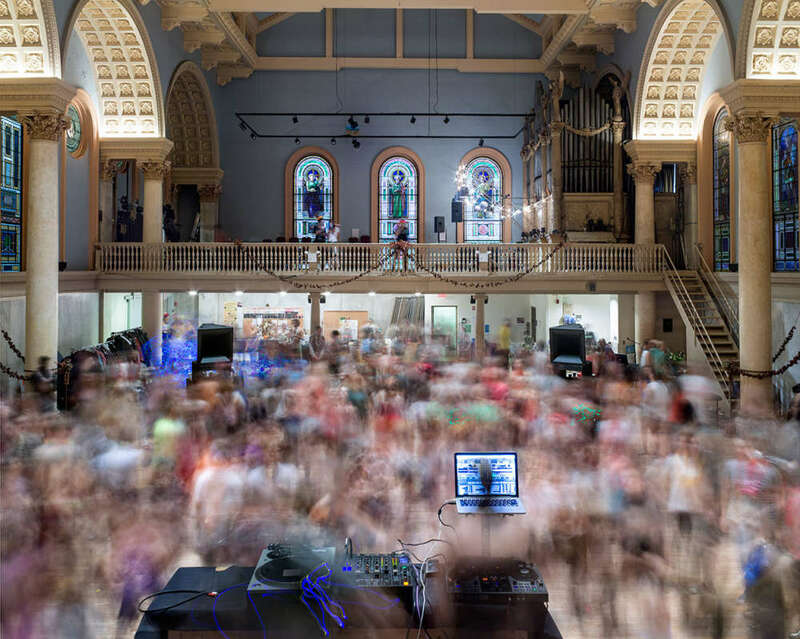 Most of Matthew Pillsbury’s photography focuses on city life, the passage of time and the relationship between both the disconnect and unification modern technology summons. His most well-known series is titled Screen Lives, and focuses on how people interact (and are absorbed by) the screens that dominate their lives. The long-exposure photographs in Screen Lives primarily feature people watching television, using their computer, and staring into mobile devices. “With computers and cellphones the question became ‘What’s representative of your use of it?’” he has asked. For Matthew Pillsbury, his tech-focused photos are about far more than just exposing our reliance on gadgets: it’s an opportunity to get a surprisingly intimate look into the lives of people using them. “Seeing the pictures, I realized that something really magical had happened,” Matthew Pillsbury has said. 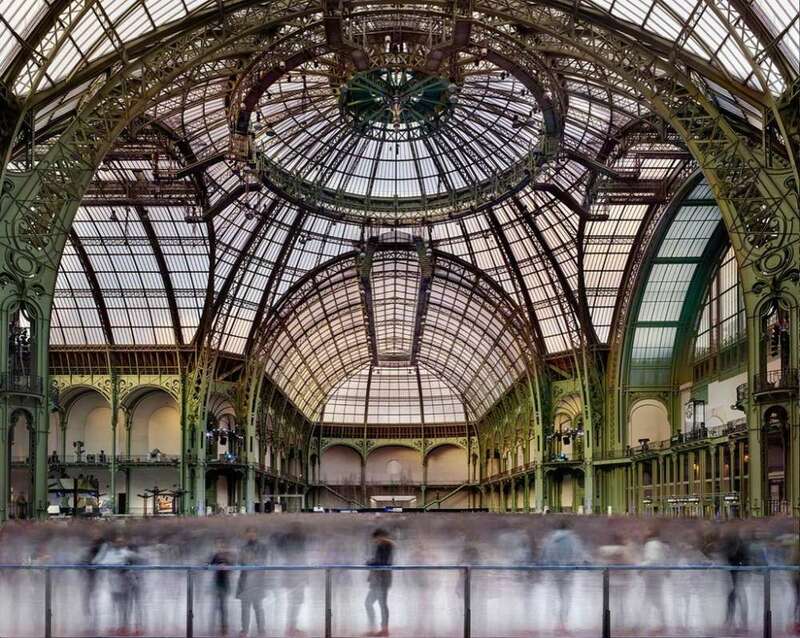 “You had these familiar environments, and these familiar scenes, and yet, through seeing a long exposure of it, it was truly transformed into something that was magical and surprising.” However, an equal amount of Matthew Pillsbury’s photography focuses on much more than technology: some of his most compelling photos have been taken in public spaces such as the Louvre, Coney Island, and New York’s Astoria Park swimming pool. 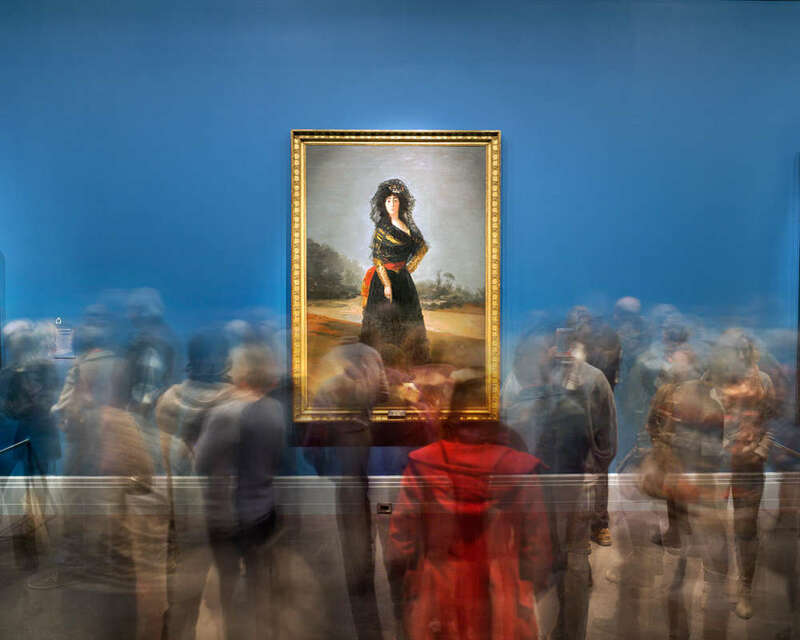 Matthew Pillsbury’s photography has been featured in the New York Times, and his monographs include Time Frame (2007) and City Stages (2013). His pictures have also appeared in The Photographers 2012 (2012), Myths and Realities (2012), Portrayal/ Betrayal (2012), The Games: Inspiring Images (2012), Visionaire Sixty: Religion (2011), Future Images (2009) and Ingenuity (2007). Matthew Pillsbury’s photography is also included in more than 25 permanent collections across the United States, Canada and Europe, including the Museum of Modern Art, the Guggenheim, the Louvre, the Whitney Museum of American Art, the Museum of Fine Arts in Boston, the San Francisco Museum of Modern Art and the Tate Modern.